Albert 303 Vineyard Estates – Lot 15 – 6.45 acres. 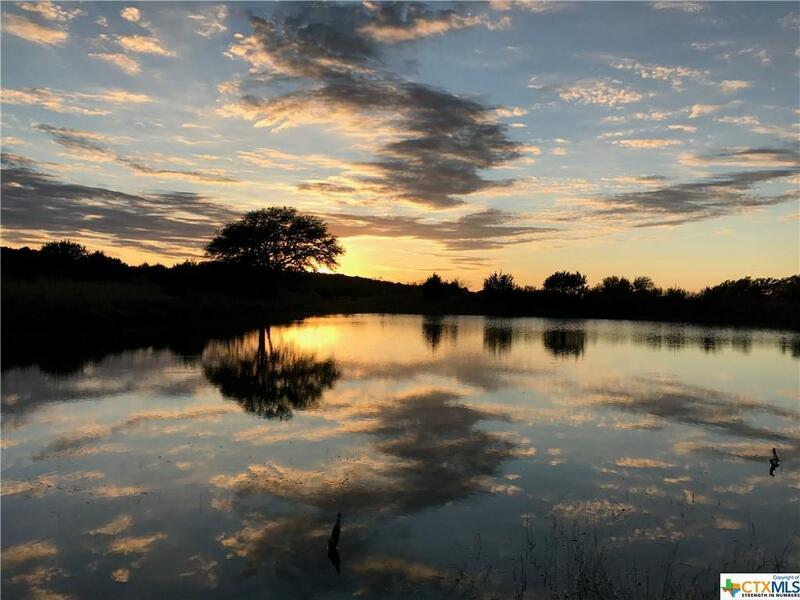 Don’t miss an opportunity to own a slice of Heaven in Texas Hill Country! 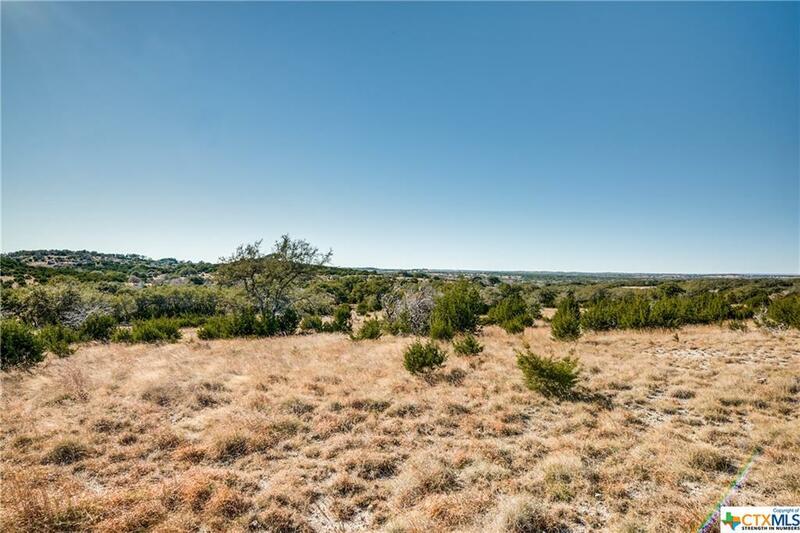 Nestled between Fredericksburg, Johnson City and Blanco, your dream of living in Texas Hill Country becomes a reality. 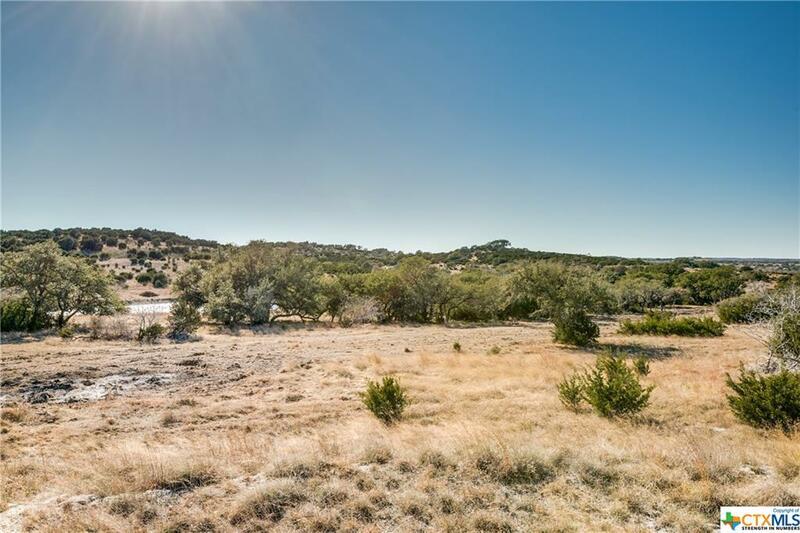 Amazing views and wildlife is what you get with this spectacular property. Set in serene nature, watch the colors of the Sunrise and Sunset, listen to the birds chirp, and watch an abundance of wildlife. It’s not uncommon to see a doe and her fawn, a flock of turkeys, coveys of doves, or geese and ducks covering the ponds. Allowable guest house with a min of 700 sq ft! 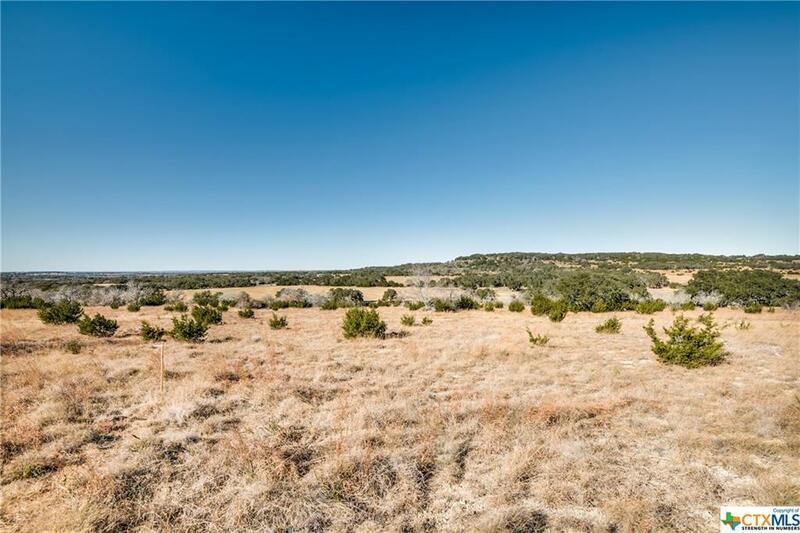 Build your dream home on an AG-EXEMPT lot in a beautiful gated community! Listing courtesy of Lorraine Zavala of Century 21 Northside.